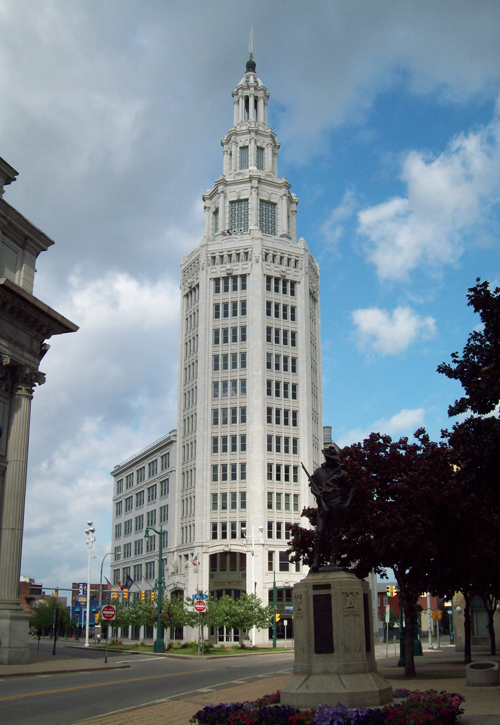 One of the things Buffalo is most famous for is in 1901 it was host to the Pan-American Exposition. The Pam Am Expo was a world fair – chosen for the location in Buffalo because it was close to Niagara Falls. Nikola Tesla had just invented the system to transfer electricity over long distance, so they were able to use Niagara Falls to power the fair. Thusly one of the primary goals of the fair was to introduce the use commercial electricity to the Western world. To do this, several architectural wonders were erected around the city to amaze visitors and highlight the wonders of modern electricity. Most of the original buildings were never meant to continue standing after the Expo, but several have since become historical landmarks that still stand to this day. 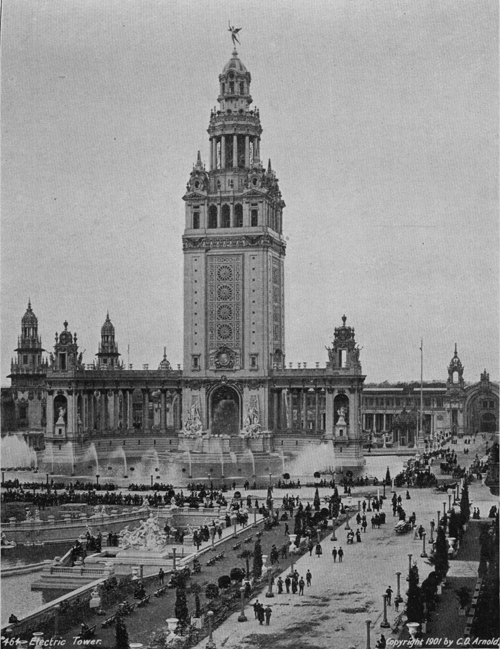 Most famously of which is The Electric Tower, which was re-build in 1912 and inspired by the crown jewel of the Expo by the same name. Shown below in this amazing archive footage at the base of the Tower, the film also features a fantastic glimpse into the fashion of 1901 as several Expo-goers can be seen walking around the Fair. 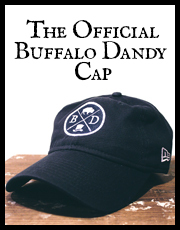 True Buffalo Dandies indeed! 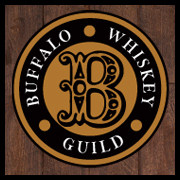 Sadly, was what supposed to be Buffalo’s finest hour was marred by the assassination of President William McKinley at the Expo which some historians claim was the beginning of Buffalo’s downfall.